The worldwide known automotive phenomenon Car & Coffe finally came to Slovenia in the beautiful medieval town called Piran which is located on the Slovenian coastline. 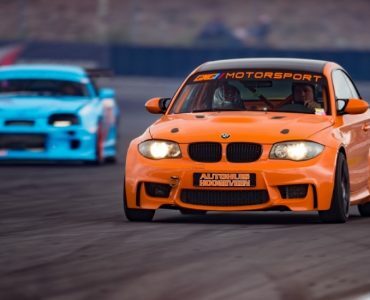 BMW 1M Coupe drift car with E60 M5 V10 engine swap!! High heels and race cars usually only mix well on the outside, but what happens when you take a girl drifter Nina Zagozdon and strap her into a pair of fresh Christian Louboutin’s? Watch this BMW M4 terrorize the streets of Moscow! Check out this insane video to see what it feels like to drive a sports car as powerful as a BMW M4 through a city of Moscow.